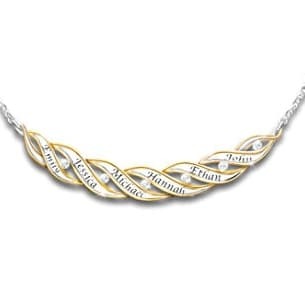 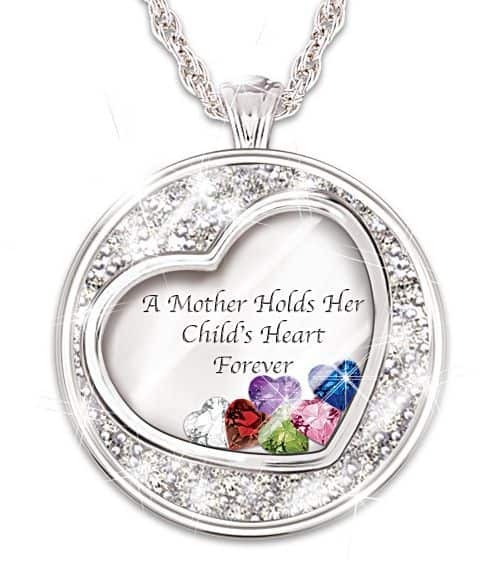 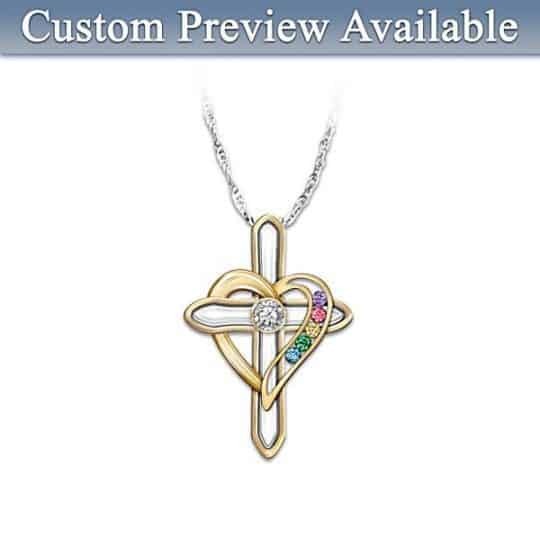 Dazzling necklace is a delightful way to honor your family's loving bonds! 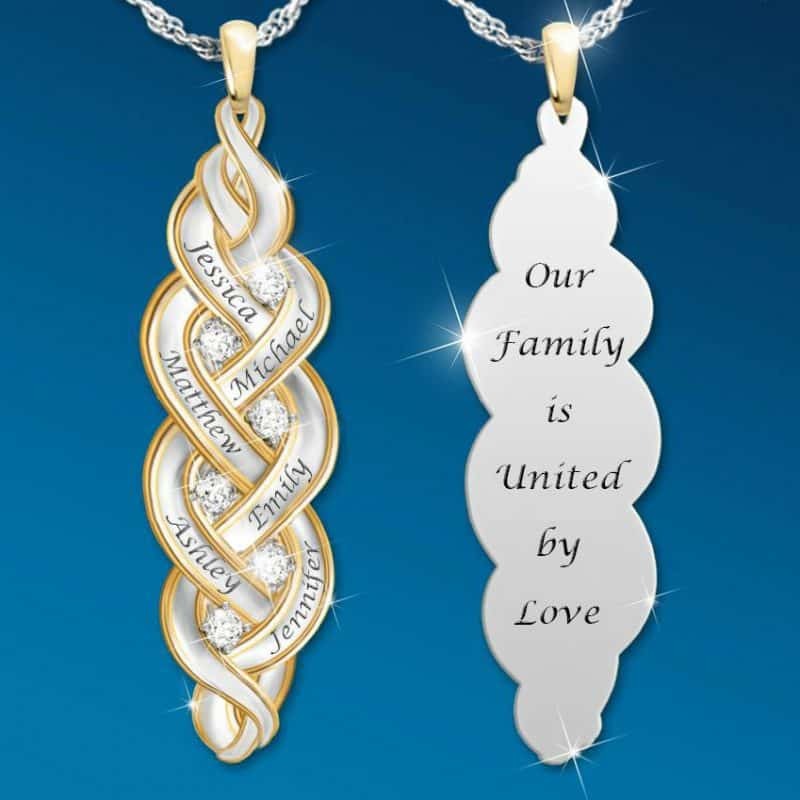 Rich 18k gold accents and genuine diamonds sparkle brightly. 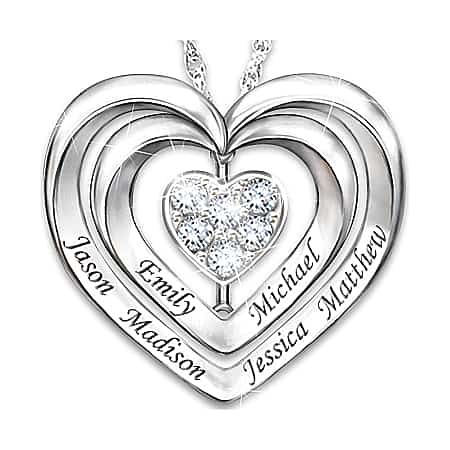 Up to 6 names are engraved on the sterling silver charm. 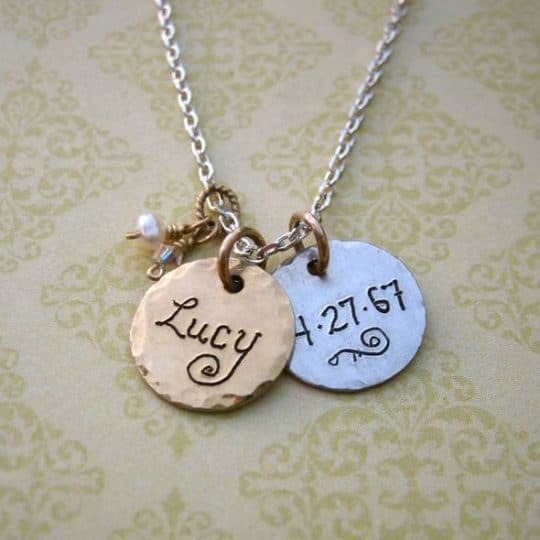 The perfect gift to delight Mom or Grandma on any occasion!